Where to Buy Cheapest Nikon D800 Deals Online ? 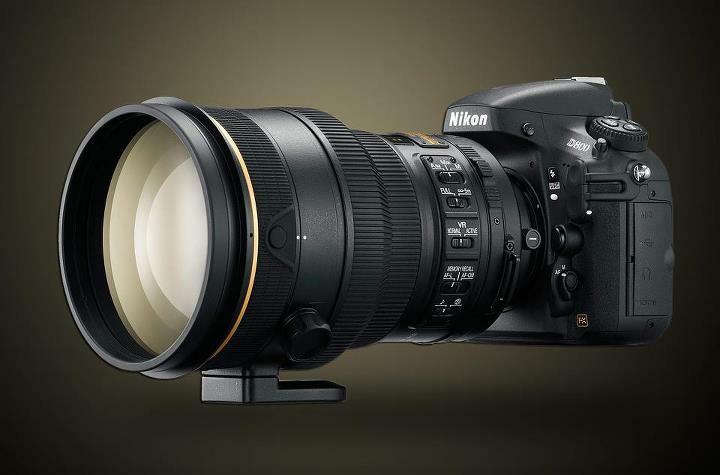 Nikon D800 is the professional full frame DSLR released in February 2012. Featured with 36.3 MP full frame sensor, it become one of the most popular DSLRs in the world. After Nikon released D800, Canon also released the EOS 5D Mark III. So today, we are going to showing you where to buy Nikon D800 online for the lowest price. Nikon D800 US price starts at $2,796. And you may also try refurbished D800 Body Only for $2,399. You can choose you D800 deals at Adorama, Amazon, B&H Photo Video, Best Buy. Nikon D800 Body Only for $2,099.99 ! The top camera & photo stores in United Kingdom is WEX Photographic, Jessops, Cameraworld UK.